the longevity of your brows are also enhanced. For Microshading only, please book a consultation below! 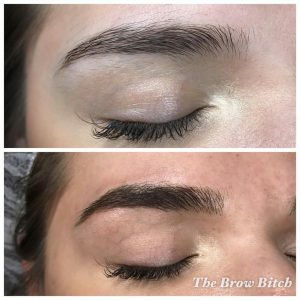 For all the information you need to care for your new brows!